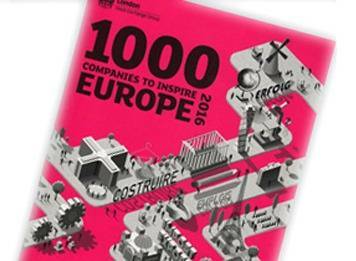 Five Bulgarian firms enter London Stock Exchange's top 1000 inspiring list. And MILCO - Asenovgrad is one of these companies. Five Bulgarian companies have been included in London Stock Exchange Group's (LSEG) "1000 Companies to Inspire Europe" report, which identifies the fastest-growing and most dynamic small and medium-sized enterprises (SMEs) in the UK and Europe, the bourse said on Wednesday.